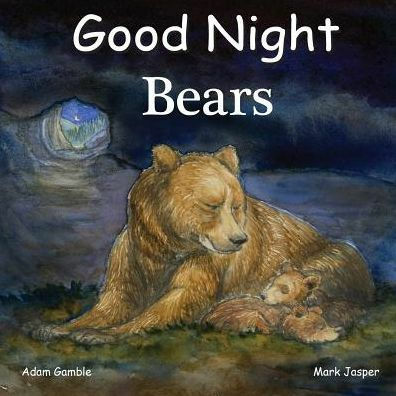 Good Night Bears highlights black bears, polar bears, grizzly bears, panda bears, sloth bears, sun bears, spectacled bears, bear cubs, bear habitats, bear tracks, catching salmon, and more. This charming and educational board book takes young readers into the fascinating world of bears while exploring bear species and types of bear habitat. A must-read for young wildlife enthusiasts. This book is part of the bestselling Good Night Our World series, which includes hundreds of titles exploring iconic locations and exciting themes.